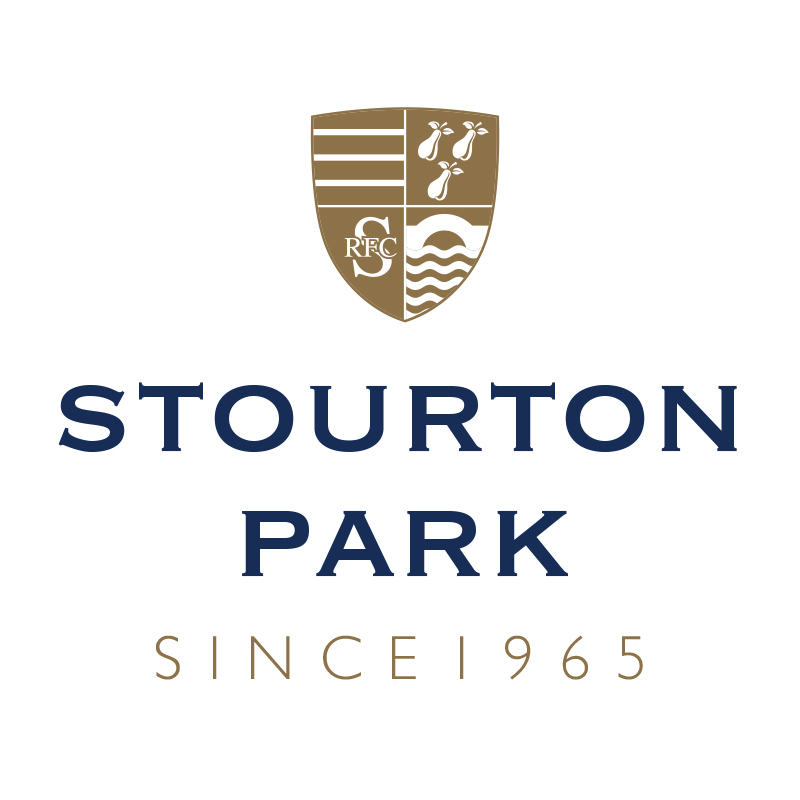 Whether you are looking for the ideal place to hold a wedding reception, special party, conference or training day, Stourton Park can provide the solution. 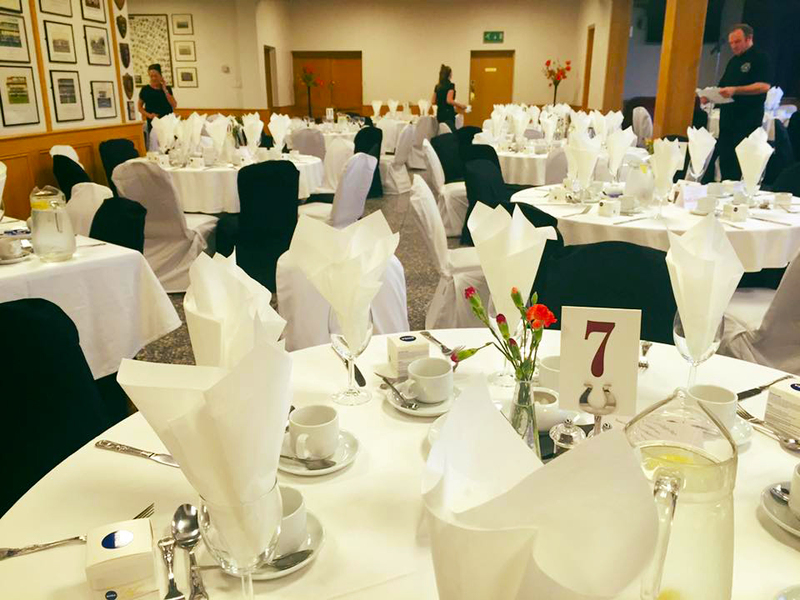 Our function rooms, each with their own bar facility, are perfect for any event and our on-site catering facilities can provide a range of delicious freshly-cooked food, from a simple buffet to a full four-course meal. Please contact Louise or Donna on 01384 395000 to discuss your requirements. 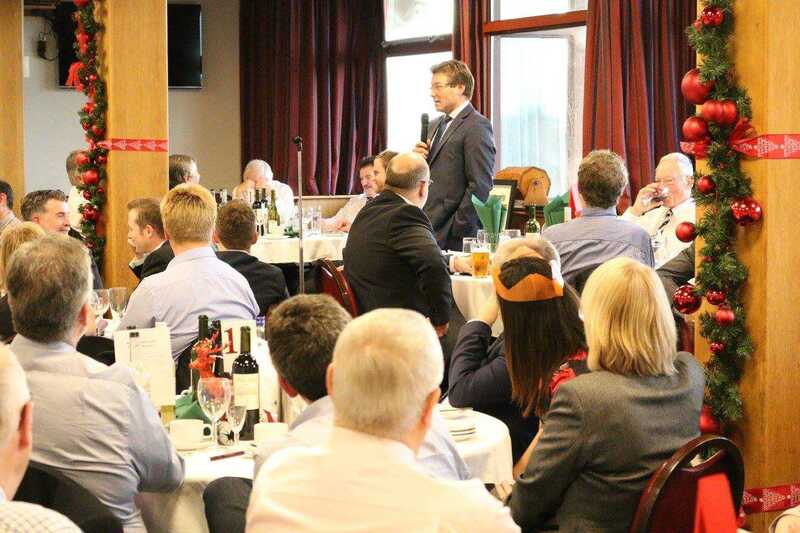 Fully paid-up Members are entitled to a 50% discount off room hire throughout the year.